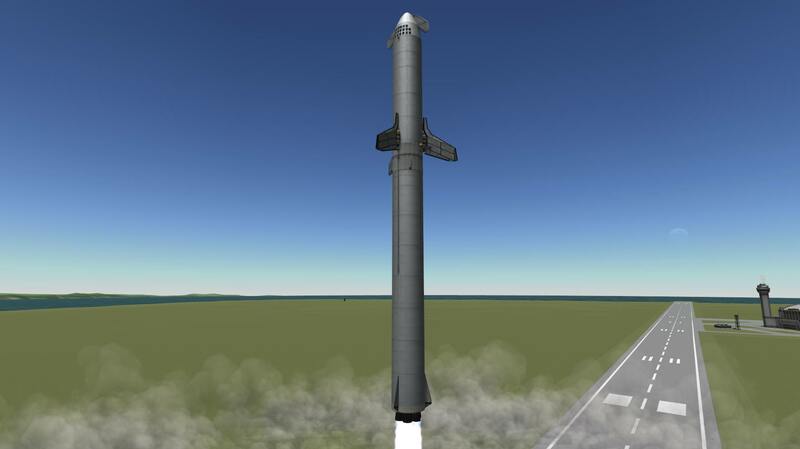 Another BFR. 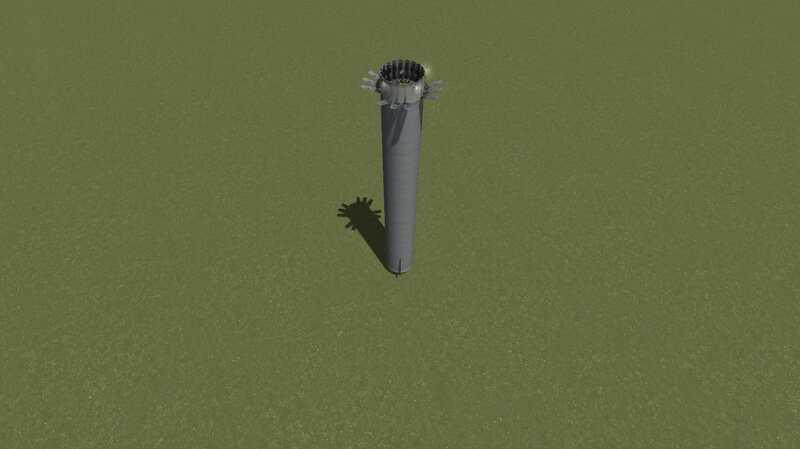 Basically impossible to land the upper stage in an atmosphere because of the way I made the interstage, so its basically useless. 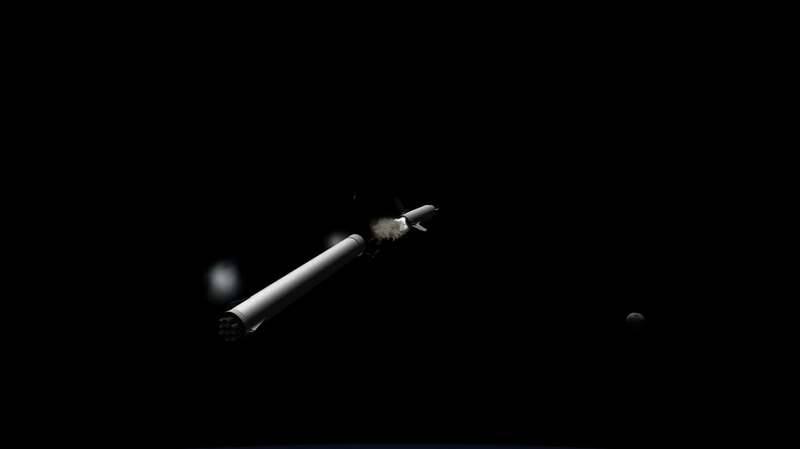 You can get it to orbit and dock it with another BFR if you want, I guess. - To toggle wings, deploy the last stage and press 1, and again when docked. - Don’t make any sudden and sharp movements, that’ll break the fairings. - There’s enough RCS for everything. Turn it on as soon as you get off the ground.